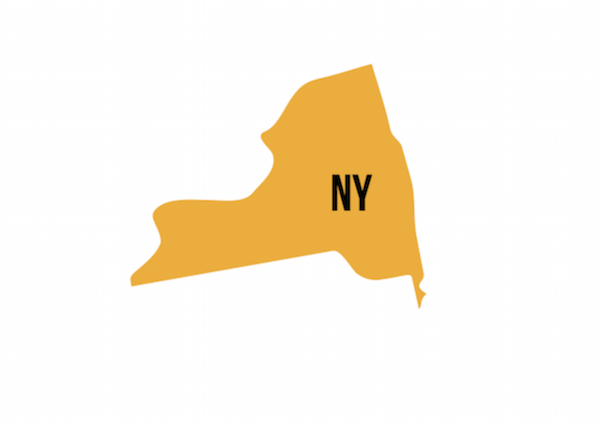 Region II includes the state of New York; the Archdiocese of New York; and the Dioceses of Albany, Brooklyn, Buffalo, Ogdensburg, Rochester, Rockville Centre, and Syracuse. 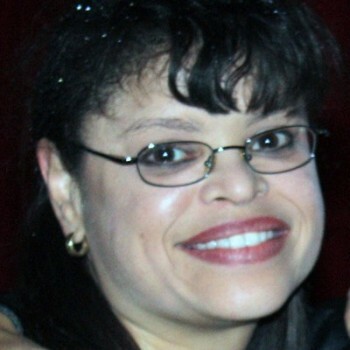 922,000 Hispanic Catholics born in the U.S. 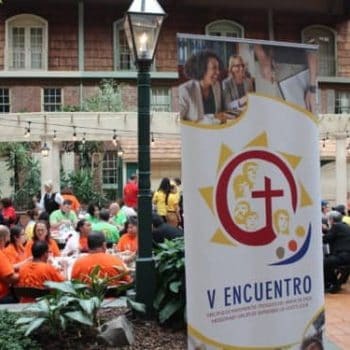 Sent 124 delegates to the National Encuentro, including 2 ENAVE / ERAVE and 7 bishops. 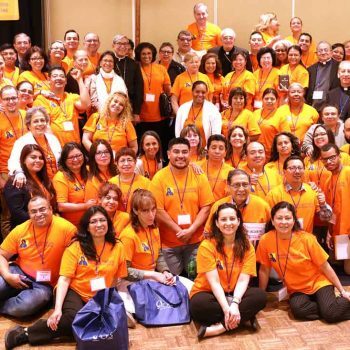 The Regional Encuentro was celebrated with 251 delegates and 8 bishops. 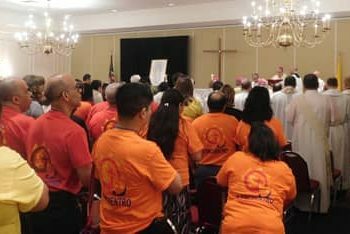 6 Diocesan Encuentros were celebrated, with total attendance of 1,900. 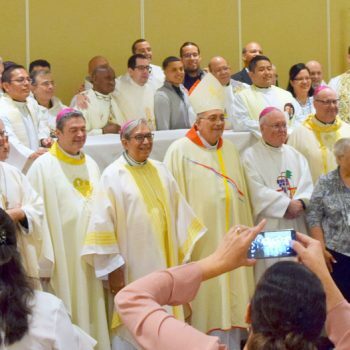 The V Encuentro has united the eight dioceses and has drawn together the diocesan leaders and pastoral agents in the various dioceses of Region II. 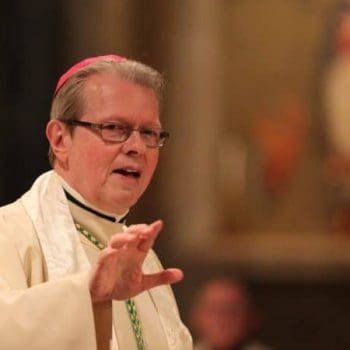 We can say that in presenting the V Encuentroit has been like a seed that springs forth, realizing that we grow together without differences of color or race, that we are one people in the Lord, who walks by our side through baptism and communion. 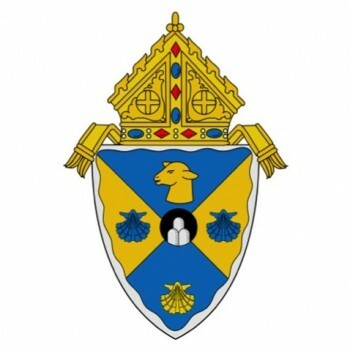 The bishops have been very open to this process and have instilled a deeper awareness in each participant. 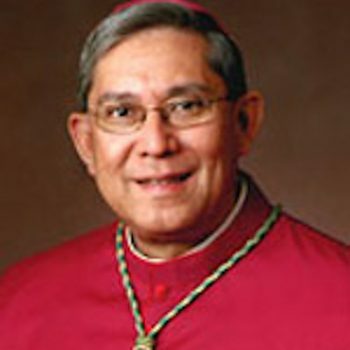 They have been enthusiastic about the fruits they have experienced through the participation of many different diocesan and archdiocesan groups. The Holy Spirit has been the architect of all the fruits achieved. He has guided us, united us, and continues to move us to evangelizing action, proclaiming the kingdom of God to all. We are truly blessed to live this moment in the life of the Catholic Church.